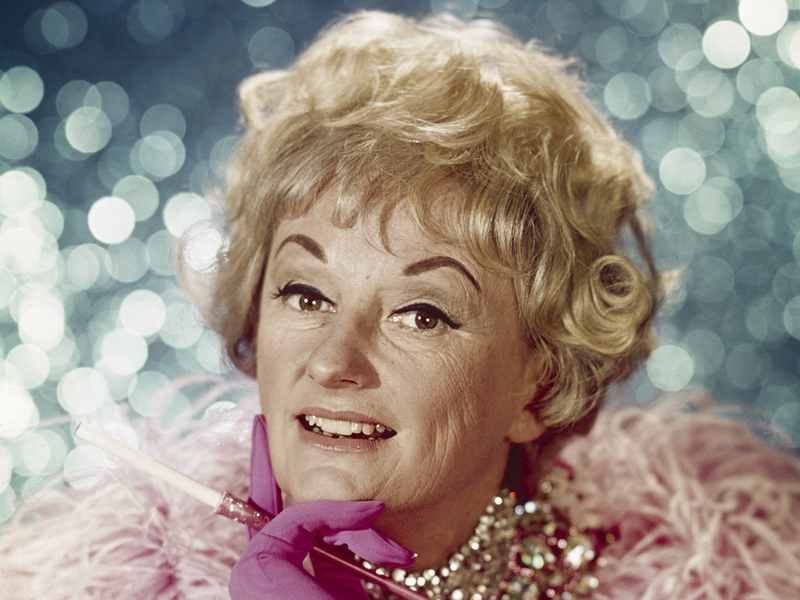 Phyllis Diller, the housewife turned humorist who aimed some of her sharpest barbs at herself, punctuating her jokes with her trademark cackle, died Monday morning in her Los Angeles home at age 95. "She was a true pioneer," Fred Wostbrock said. "The first female stand-up comedian. She paved the way for everybody. She paved the way for Joan Rivers, Ellen DeGeneres, Chelsea Handler. Phyllis was the first of the first. The first female to play Vegas ... she was on Broadway, she made movies. She did it all." Her longtime manager, Milton Suchin, told The Associated Press, "She died peacefully in her sleep with a smile on her face."